Hot Deal – Canon 6D + Pixmar Pro-10 Printer + Photo Paper – $1,249 ! 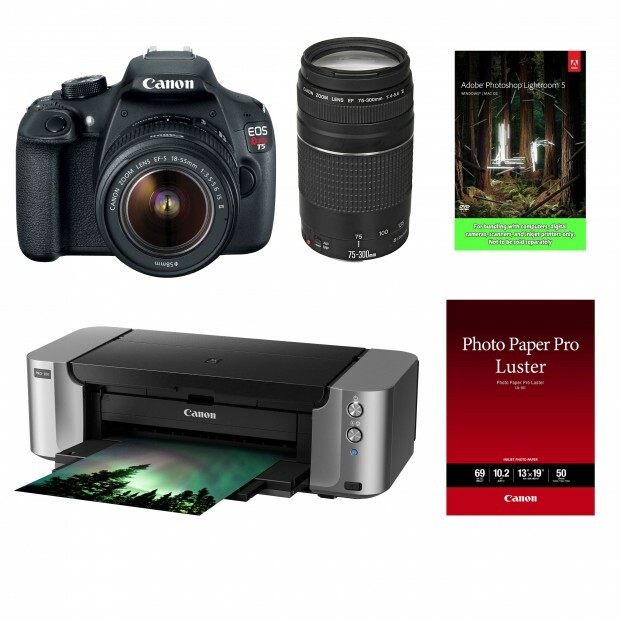 ">Hot Deal – Canon 6D + Pixmar Pro-10 Printer + Photo Paper – $1,249 ! Hot Deal – EF 70-200mm f/2.8L IS II USM lens for $1,899 ! ">Hot Deal – EF 70-200mm f/2.8L IS II USM lens for $1,899 ! 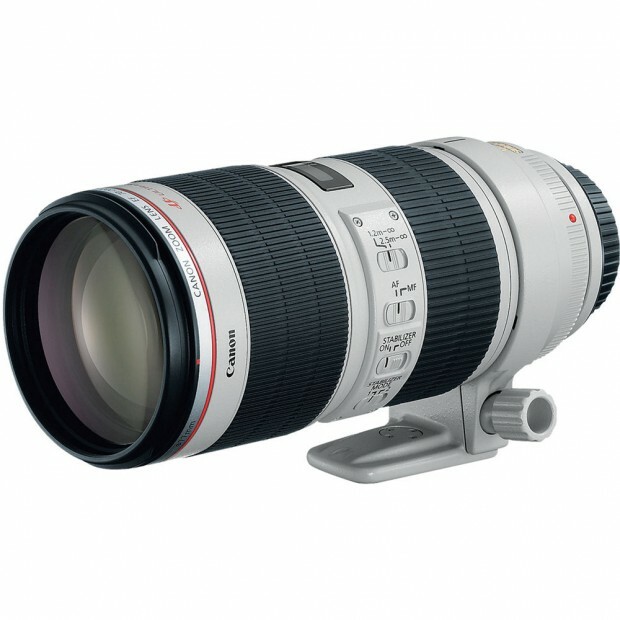 eBay top rated seller 6ave has a great deal on EF 70-200mm f/2.8L IS II USM lens. Hot Deal – Canon 6D for $1,299 ! ">Hot Deal – Canon 6D for $1,299 ! 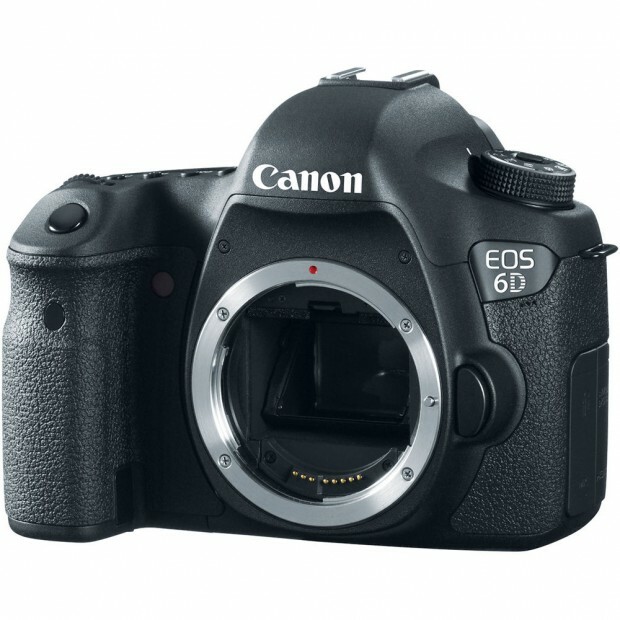 eBay top rated seller 6ave has a great deal on Canon EOS 6D. Hot Deal – Rebel T5 w/ 18-55 & 75-300 Lenses + Pixma Printer + LR5 – $399 ! ">Hot Deal – Rebel T5 w/ 18-55 & 75-300 Lenses + Pixma Printer + LR5 – $399 ! Canon USA authorized dealer Focus Camera has a great deal on Canon EOS Rebel T5. Hot Deal – Refurbished EF 24-105mm f/4L IS USM Lens – $599 ! 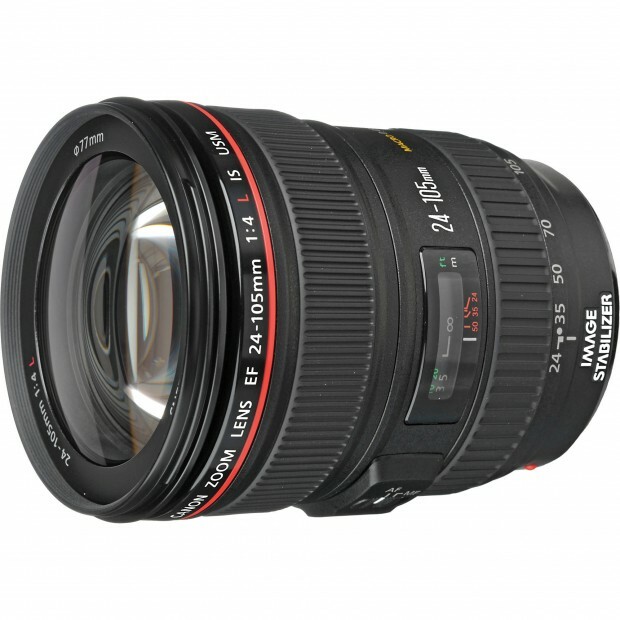 ">Hot Deal – Refurbished EF 24-105mm f/4L IS USM Lens – $599 ! Canon USA authorized dealer Adorama Camera has a great deal on EF 24-105mm f/4L IS USM lens. Hot Deal – Refurbished Canon 70D Body – $649, w/ 18-55mm – 749, w/ 18-135mm – $799 ! 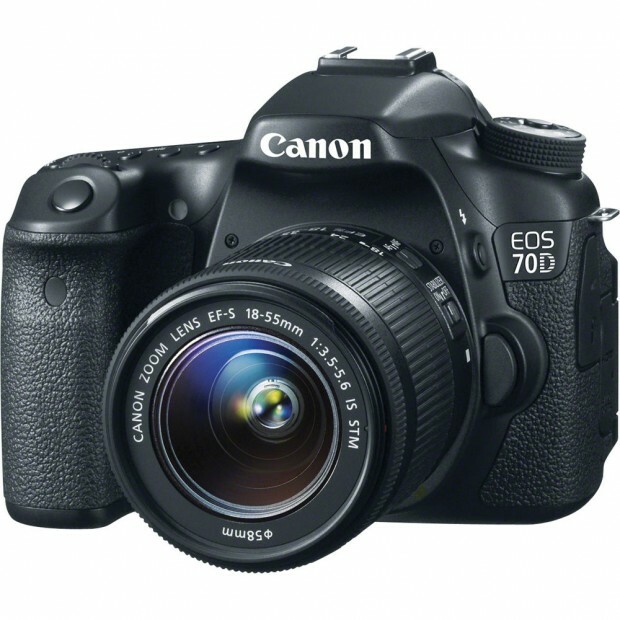 ">Hot Deal – Refurbished Canon 70D Body – $649, w/ 18-55mm – 749, w/ 18-135mm – $799 ! Deal Expired ! Canon Direct Store has great deals on Canon EOS 70D. 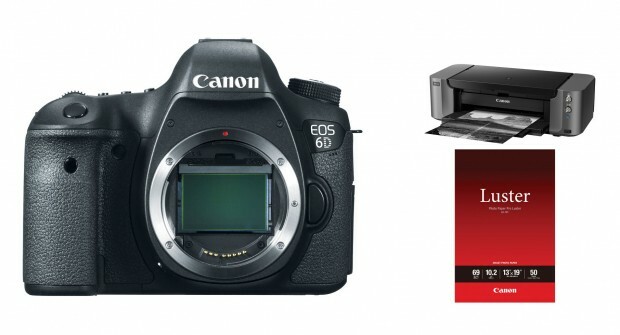 Super Hot – Canon 5D Mark III for $2,399 ! ">Super Hot – Canon 5D Mark III for $2,399 ! eBay.com top rated sellers AllNewShop, Big Value Inc has a great deals on Canon EOS 5D Mark III. 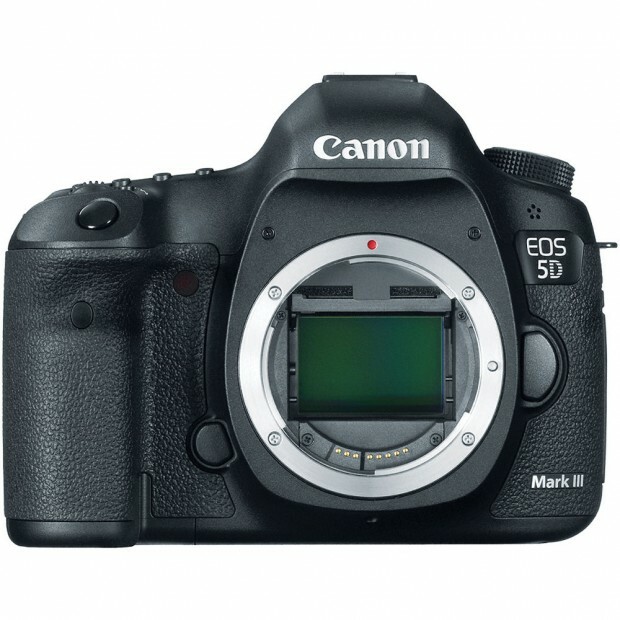 The lowest price for import Canon EOS 5D Mark III now is $2,399.99. 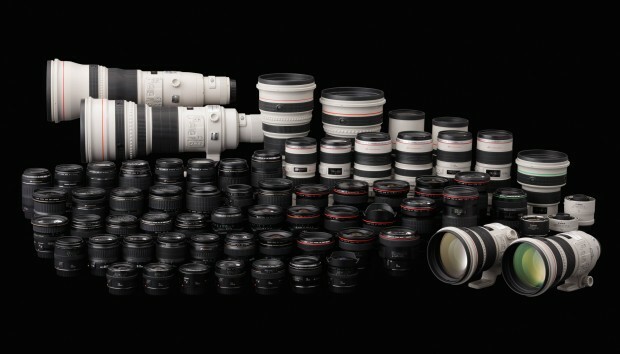 Super Hot – Refurbished 70-200 f/4L IS – $833, 70-200 f/2.8L – $935, 17-40mm -$521, 24-70 f/4L – $629, 100-400 for $1,055 ! ">Super Hot – Refurbished 70-200 f/4L IS – $833, 70-200 f/2.8L – $935, 17-40mm -$521, 24-70 f/4L – $629, 100-400 for $1,055 ! Deal Expired ! Canon USA Direct Store has 15% off on selected refurbished EF lenses. eBay Black Friday Deals – Canon EOS-1D X for $4,699 ! ">eBay Black Friday Deals – Canon EOS-1D X for $4,699 ! 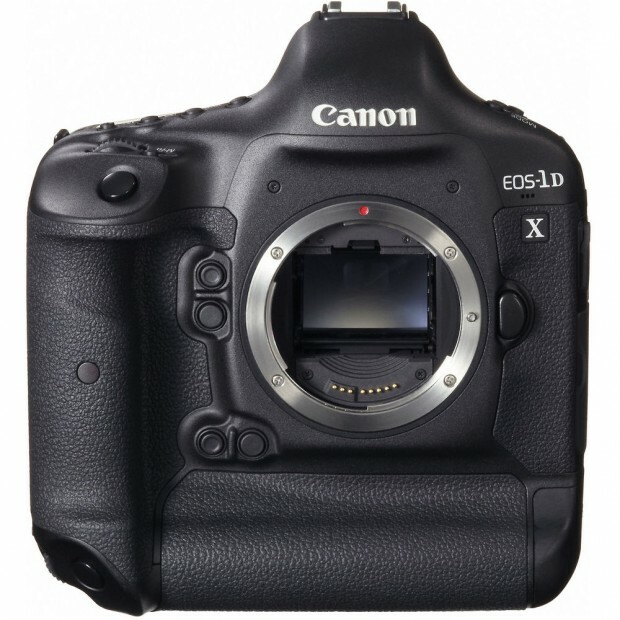 Black Friday Canon Deals are here, first deal from eBay is Canon EOS-1D X. Canon EOS-1D X Body – $4,699.99 – at Get It Digital via eBay.com This is the lowest price for Canon EOS-1D X. Note: this deal will expired soon, order asap. Deal Expired ! Canon USA Direct Store has just restock several refurbished Canon DSLR bodies, now back in stock.